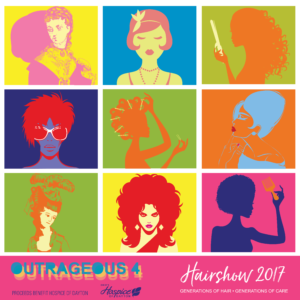 Get ready for HAIRSHOW Outrageous 4! 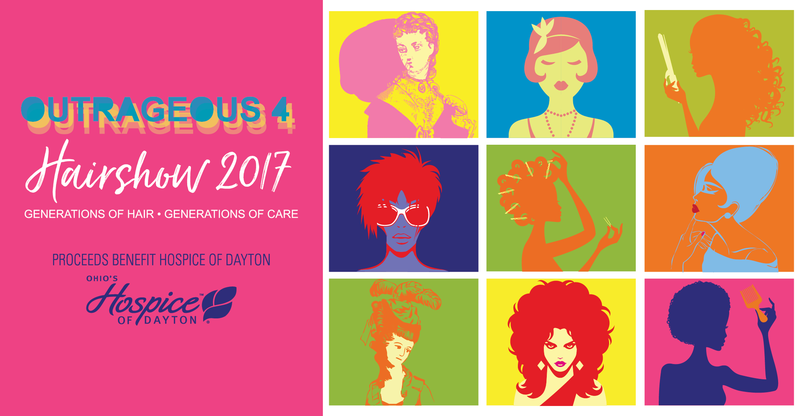 Ohio’s Hospice of Dayton will present HAIRSHOW Outrageous 4: Generations of Hair – Generations of Care on Wednesday, September 27, featuring hair creations and costumes celebrating styles from decades and eras of the past. The annual event features top local hair salons and designers competing on center stage at the Ponitz Center on the Sinclair Community College campus. The area’s top hair salons will compete to claim the title of “Top Salon.” Participating salons include Glam on the Go, Michael’s Salon & Spa, Posh Salon, Salon J Ladner, Salon Lofts, Square One Salon & Spa. Those who wish to support participating salons in their quest to be named “Top Salon” can vote for their favorite. Votes are $5 each, with proceeds benefitting patient care at Ohio’s Hospice of Dayton. Participants can vote as many times as they like. This year a panel of local celebrity judges will also name one competitor as “Most Creative Salon.” The event also includes a delicious lunch, silent auction and raffle. Premier Health Partners is the presenting sponsor of the event. Proceeds from HAIRSHOW Outrageous 4 will enable the not-for-profit Ohio’s Hospice of Dayton to celebrate the lives of patients and provide superior care and superior services to all patients with life-limiting illnesses, regardless of ability to pay. Tickets are $75 per person and may be purchased online, or by contacting at lpisone@hospiceofdayton.org or 937-723-2895. 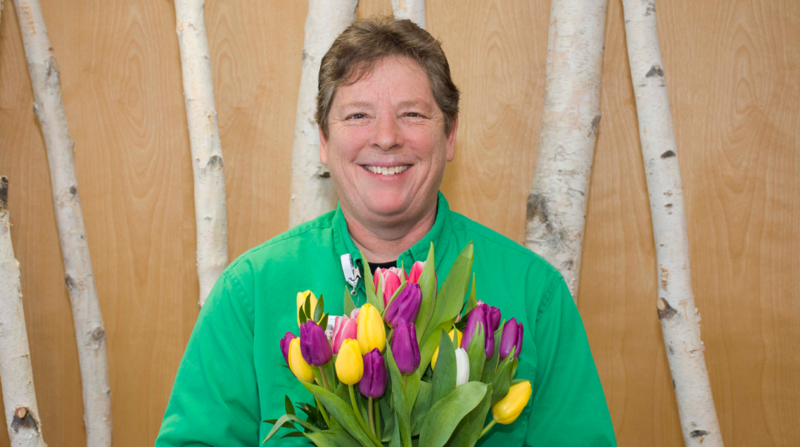 Indigent Care – At Ohio’ s Hospice of Dayton, everyone receives care regardless of his or her ability to pay. 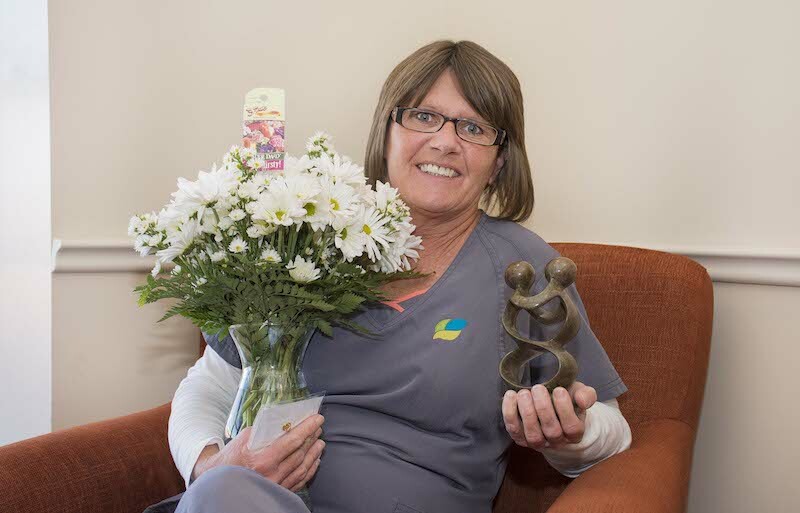 In-patient care options – Ohio’s Hospice of Dayton provides in-patient hospice care options in Hospice House locations in Dayton and Franklin, offering intense care for patients experiencing medical situations or symptoms that cannot be managed in the home or facility-based setting. 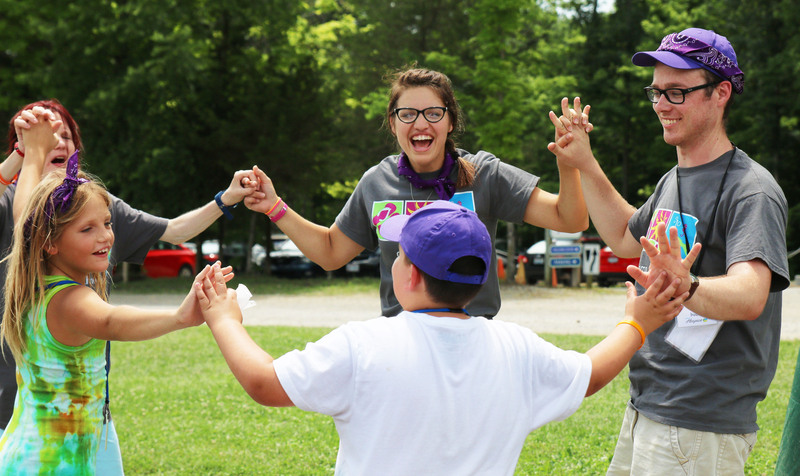 Focused & Palliative Care – Donor dollars enable Ohio’s Hospice of Dayton to provide Focused Care, highly specialized disease-specific treatment for hospice patients, and palliative care for patients with significant pain and symptom control issues. Community wide Grief Support Services – Pathways of Hope Grief Support Services are provided at no cost to members of the community, regardless of whether hospice services have been used.